Wara Hotel is situated 12 miles outside the centre of Copiapó in the Atacama desert. 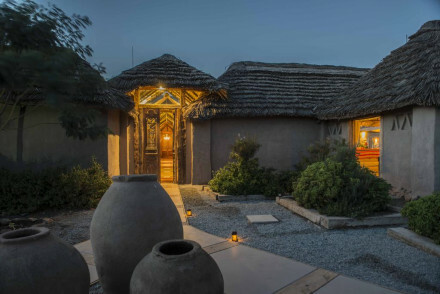 There are seven individual villas designed in a rustic style with plenty of colourful rugs. Be sure to enjoy a meal at their delicious restaurant or head to the spa. A quaint, quiet and charming hideout.